tasting :: cucumber martinis, curly fries and pb+j on sourdough. hearing :: ruby chatting up a storm with my friends and a judge say it is final. seeing :: out-of-town and close by friends. feeling :: loved and relieved. birthdays and happy judges are a good thing. wishing/hoping :: an easy breezy week – the countdown to spring break has begun! I love your post. So happy for you all about the judge & the courthouse! 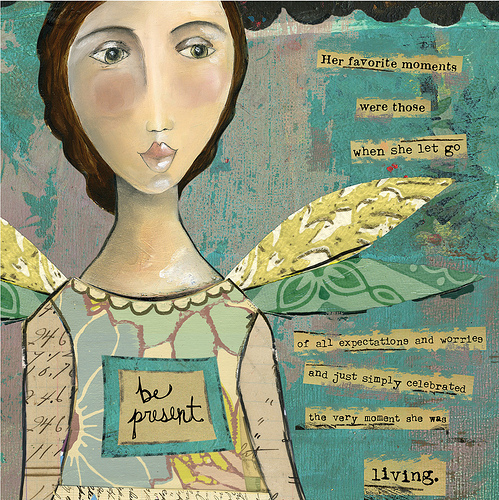 And the image & words (be present) were exactly what I needed at this moment. Thank you!